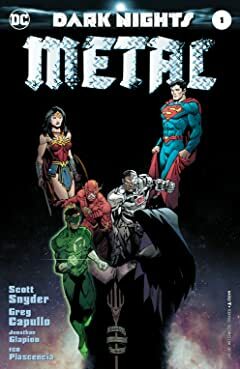 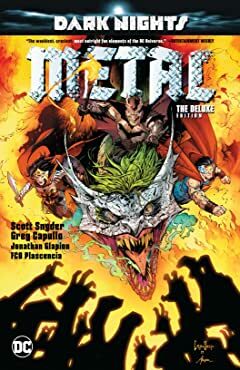 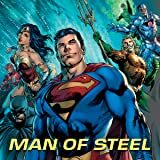 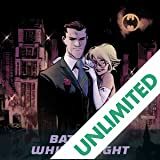 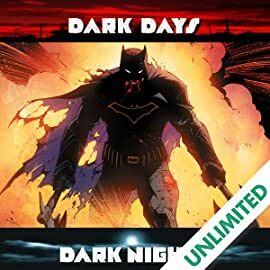 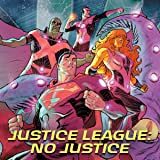 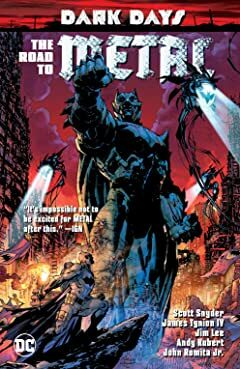 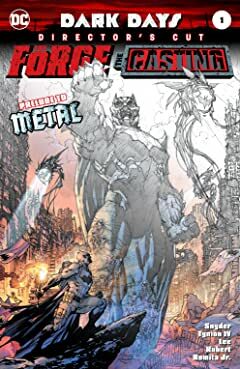 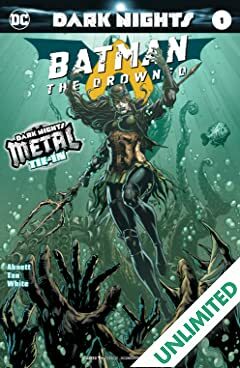 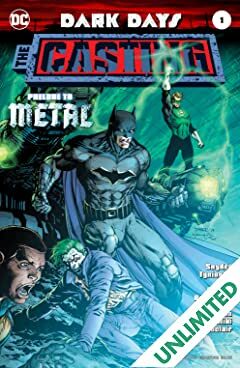 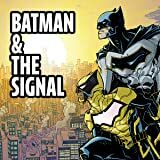 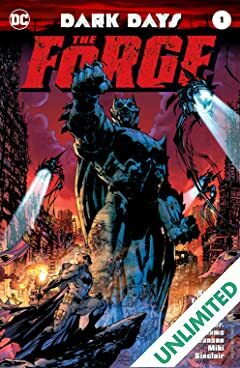 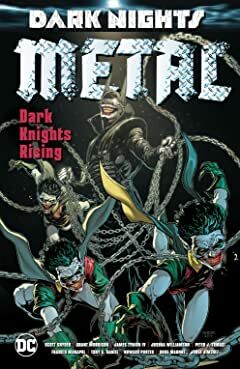 DARK NIGHTS: METAL, with special preludes DARK DAYS: FORGE and CASTING, is a DC event unlike any other—one that will push Batman, Superman and heroes of the Justice League beyond their limits to take on threats unlike any our world has ever seen! 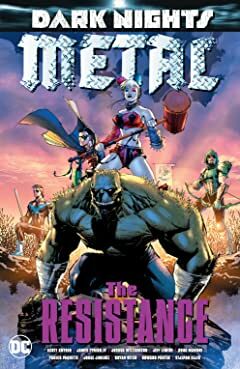 It will take the combined might of the World’s Greatest Heroes as you’ve never seen them before to face what’s coming their way! 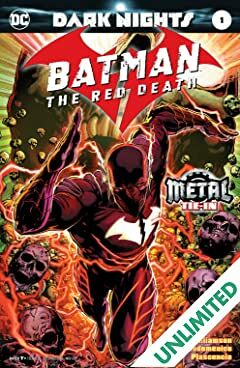 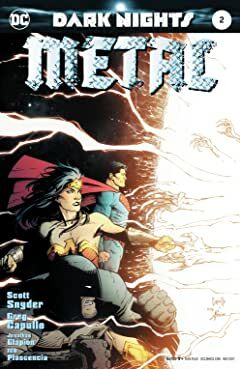 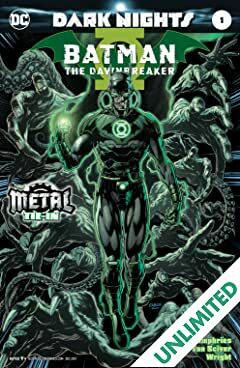 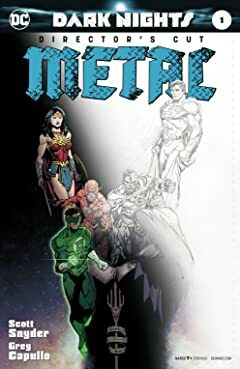 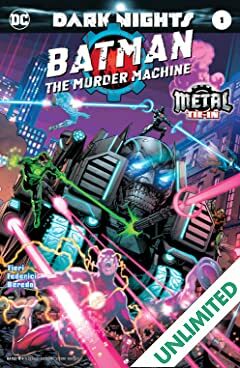 As DARK NIGHTS: METAL begins, the Dark Multiverse is revealed in all its devastating danger—and the threats it contains are coming for the DC Universe!